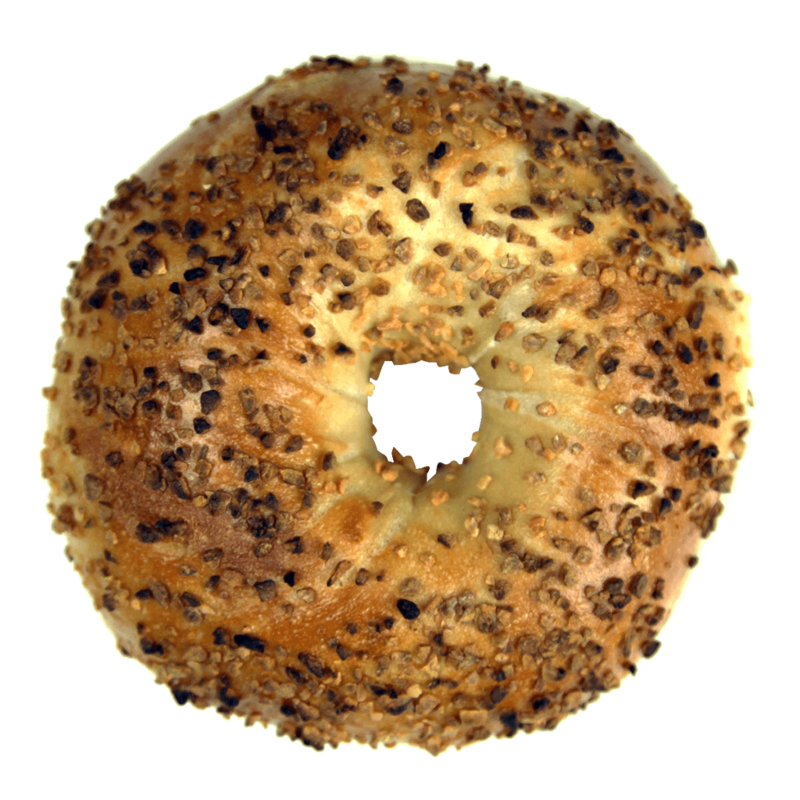 A time-tested favorite, Garlic Bagels add the zesty crunchy of lightly baked garlic changing both the taste and texture into something many customers crave! A Garlic Bagel from New Yorker Bagels stands well on its own, adorned withe cream cheese, lox or butter, or works as the foundation of a very special sandwich. Of course the numerous health benefits of garlic and now well known, making the Garlic Bagel one of those perfect combinations.